Perhaps for the first time in India, two US cola majors — Coca Cola and PepsiCo — have announced major investment plans in a state on the same day. On Thursday — the first day of the fifth edition of Bengal Global Business Summit (BGBS) — Bengal received Rs 800-crore investment proposal from Coke and Pepsi. While Coca Cola India will invest Rs 500 crore, state sources said PepsiCo would pump in around Rs 300 crore. Finance and industries minister Amit Mitra announced Coke’s investment plans in Siliguri in the presence of Coke India and South West Asia President T Krishnakumar. However, PepsiCo did not disclose its investment figures in West Bengal. 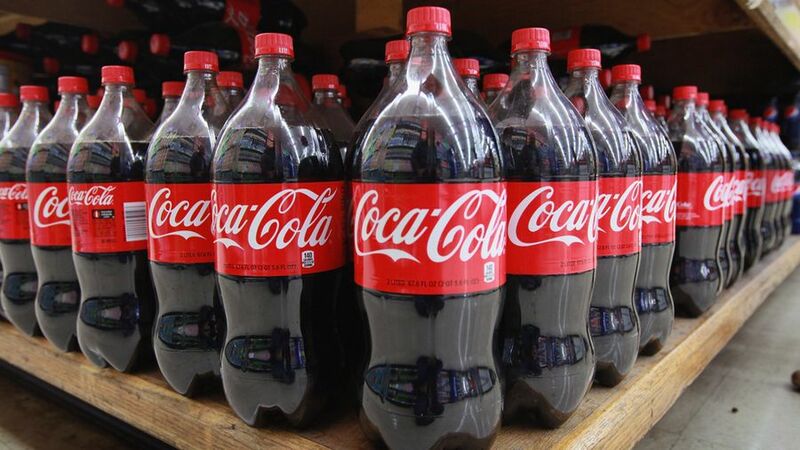 Later, sources in the state government said that Coke has a plant near Siliguri’s Rani Nagar, which will be expanded. Sources said that a new product line would also be implemented. In a statement later, Pepsi-Co India reaffirmed its commitment to West Bengal and announced plans to expand its operations in the state. According to the cola major, it will invest in a new production line at its snacks manufacturing facility in Kolkata, while increasing its agricultural sourcing from farmers in the state. The fresh investment for expansion is in line with PepsiCo’s plans to double its snacks business in India by 2022 and has the potential to generate over 300 additional employment opportunities. As part of this expansion, PepsiCo India intends to increase its potato sourcing from West Bengal by 50%. The move supports the state’s industrialization led growth focus and will create broader socio-economic opportunities for farmers here, especially potato farmers. The business expansion will also provide a thrust on the transport sector. Reiterating PepsiCo India’s commitment to the state, Ahmed El Sheikh, president & CEO, PepsiCo India, said, “West Bengal is an important market for us and our snacks manufacturing facility here plays a significant role in the larger success of our snacks business in India. As we expand our operations in the state, we have plans to significantly increase our potato sourcing from our ‘farmer friends’ programme in West Bengal.” Neelima Dwivedi, vice-president, PepsiCo India, represented the firm at BGBS. According to the US giant, potatoes used in Lay’s and Uncle Chipps are sourced from Indian farmers. Through its 360-degree farmer connect initiative for potato cultivation, PepsiCo provides training and seed support, advanced plant protection projects, and assured buy-back with reasonable returns. The expansion of the Kolkata unit will be accompanied by an increase in PepsiCo’s collaborative farming programme for potato sourcing in the state.